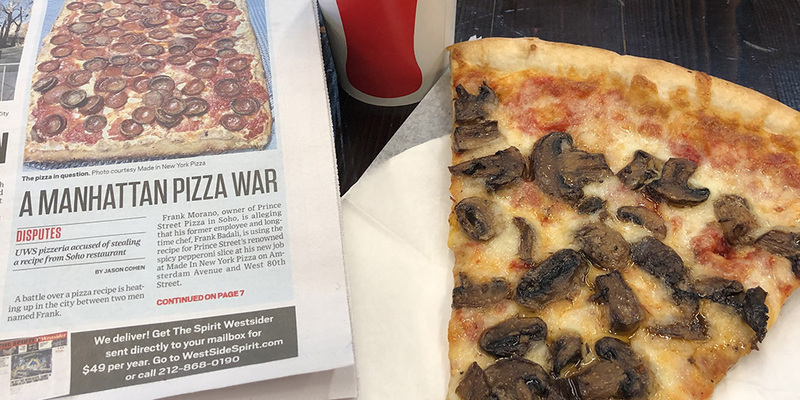 A copy of the West Side Spirit and slice of the good stuff at Made In New York Pizza. 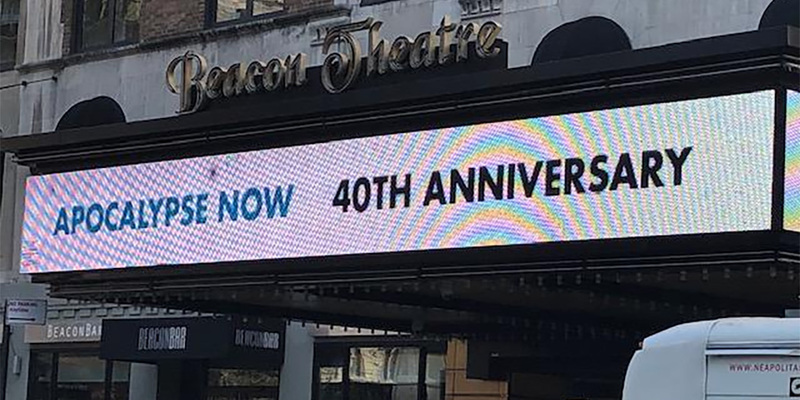 Joey Fatone may have unknowingly picked a side in Manhattan's current pizza war. The Common Knowledge game show host was enjoying Made in New York Pizza on the Upper West Side (Amsterdam and 80th) and commenting on how he knows Brooklyn pizza. Fatone is a Brooklyn native. Joey Fatone left the pizza corner store and had nothing but praise for the guys and the quality of the pizza he had just experienced. Below is a clip of Fatone outside Made in New York Pizza on Thursday, January 17th. Joey Fatone can be seen weeknights at 5:30p.m. on the Game Show Network. Look to gsntv.com for channel finder in your area.